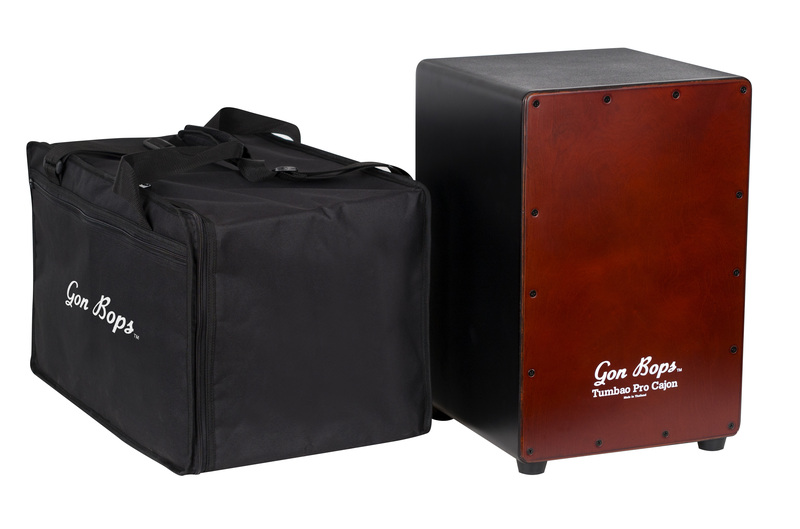 Smartly finished in Walnut and Burnt-Toast-Burst, a Maple front panel and internal snare wire design provide plenty of high-end pop without sacrificing low end response. 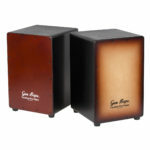 Flamenco tones are a snap to achieve! 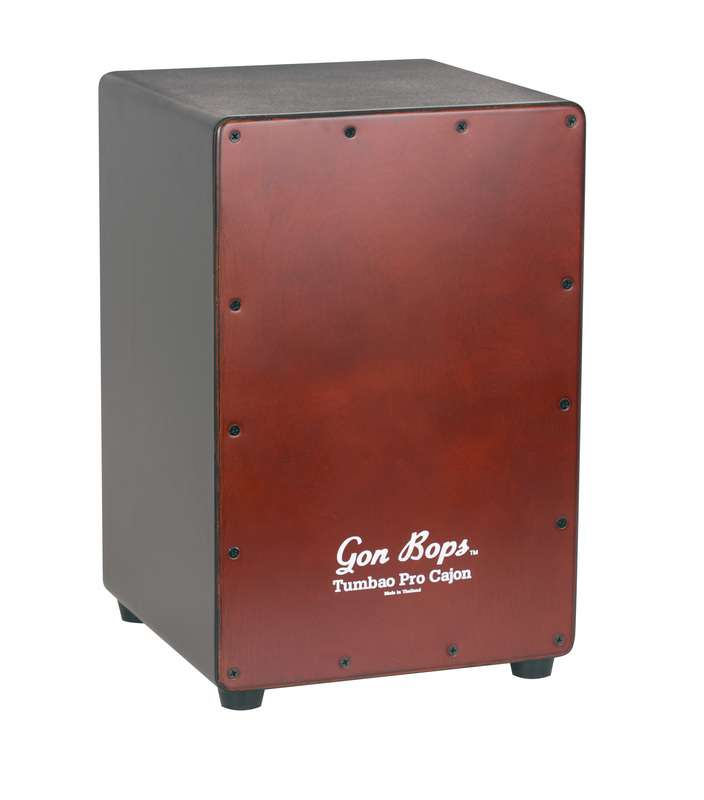 The front panel is also easily adjustable by varying screw tension. 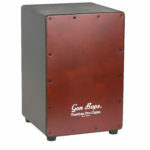 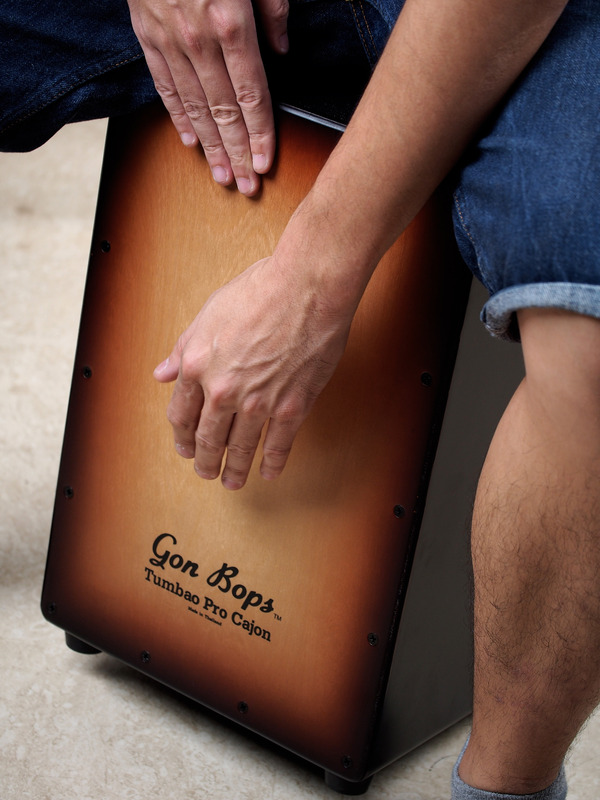 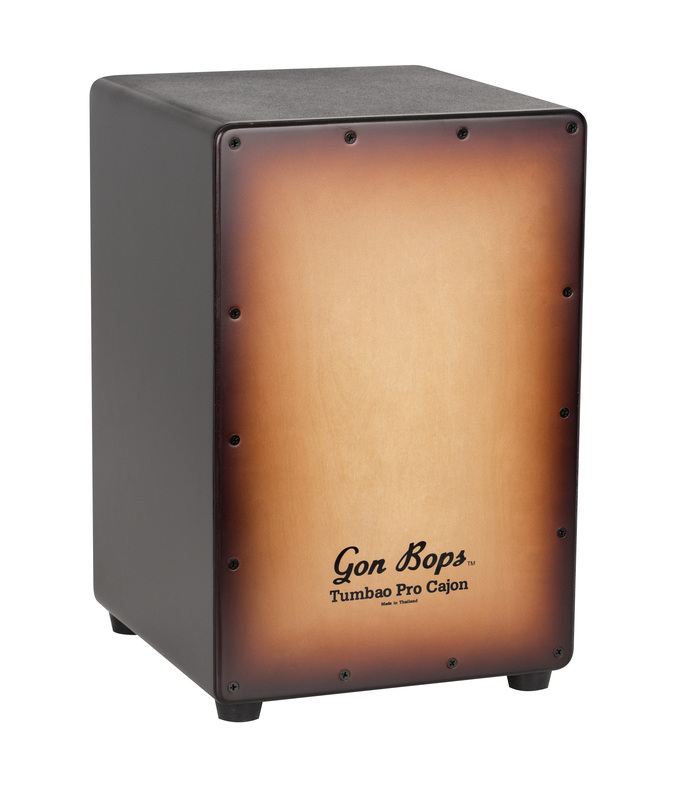 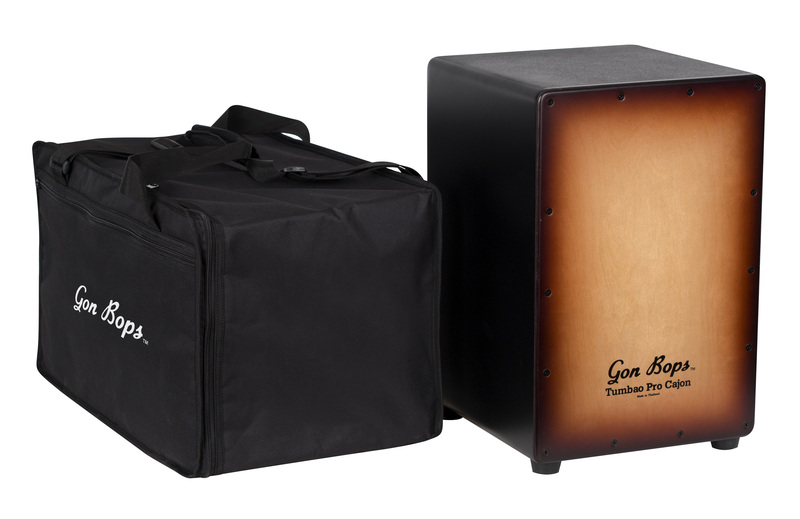 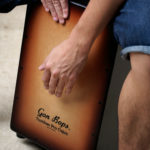 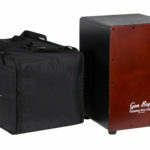 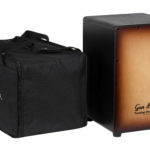 Manufactured to the highest standard of quality percussionists have come to expect from Gon Bops, Tumbao Pro Cajons include a FREE premium gig bag!